New Jersey will soon go after more oceanfront property owners if they refuse to sign easements that would allow for the construction of protective sand dunes to hold back storm surges, a state official warned. 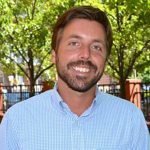 N.J. Department of Environmental Protection Commissioner Bob Martin says the state will file dozens of court motions to seize beachfront land strips within the next 30 to 45 days, including land in Mantoloking and Brick Township, if property owners do not comply. In Mantoloking, with 128 oceanfront homes, officials have finished surveys and appraisals for the properties of the last 10 holdouts that have refused to allow the government to build sand dunes on a portion of their land. Statewide, 239 easements remain outstanding. 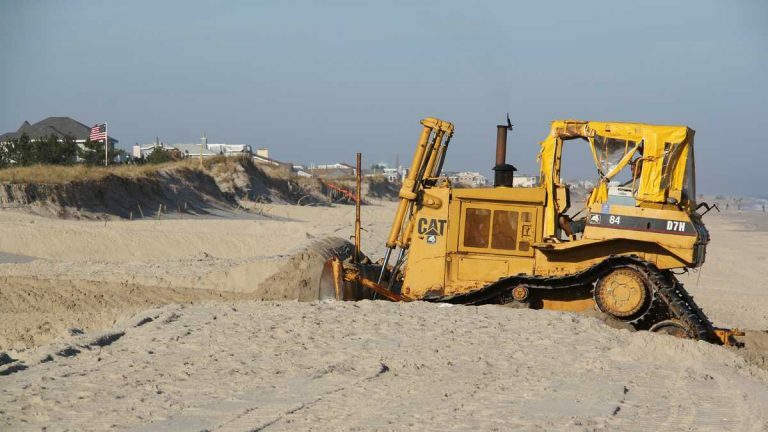 Last week, the state filed eminent domain claims against 87 publicly owned beachfront parcels in Margate, where local officials and some of its residents oppose the construction of dune system.